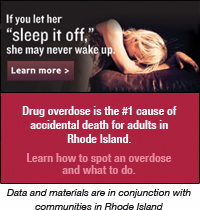 Help get the word out about the Regional Poison Center by becoming a fan of the “MA & RI Regional Poison Center” on Facebook today. There are 390 cities and towns in our region (Massachusetts and Rhode Island). Our goal for Poison Prevention Week is to have at least 390 residents sign up to receive Poison Prevention updates from Facebook. Help us spread the word!